Wellbutrin XL (Bupropion) is a prescription medication that is given to patients to help treat depression. In some cases, the medication is given to patients to prevent seasonal affective disorder, as Wellbutrin XL (Bupropion) can improve a patient’s mood and overall feelings of wellbeing by helping to restore the balance of neurotransmitters in the brain. 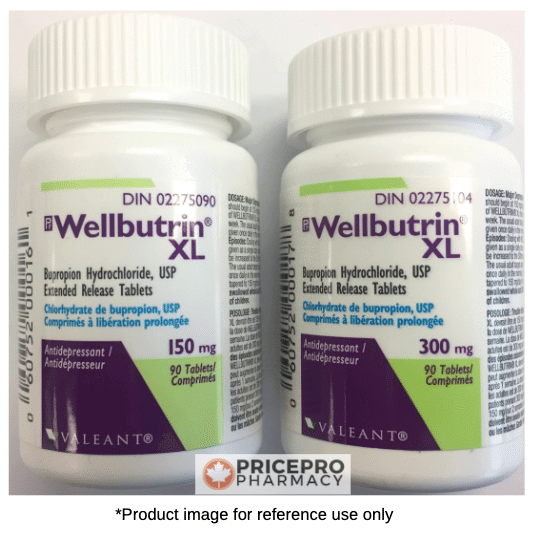 If you need assistance with how to order and buy Wellbutrin XL, then be sure to check out our "How to Order" page for more details. The active medicinal ingredient in Wellbutrin XL is Bupropion hydrochloride, which is manufactured by Valeant in Canada and from GlaxoSmithKline in other parts of the world. 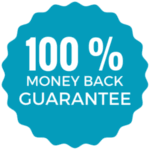 This medication is available in the following dosages: Wellbutrin XL 150mg and Wellbutrin XL 300mg extended release tablets. The pack size available from Canada is a bottle of 90 tablets. 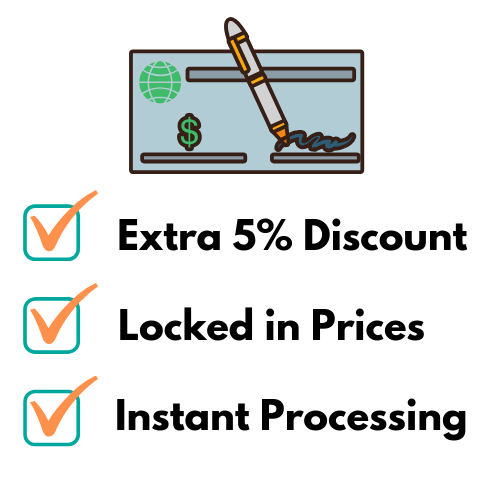 To find more details on Bupropion cost, click on "CHECK PRICES" above to compare both Brand and Generic Wellbutrin XL prices. For more information on how to take Wellbutrin XL and side effects of this medication, check the blue boxes below to get more details. It is important to take Wellbutrin XL (Bupropion) as directed by your doctor. Do not take more or less than prescribed. It is also important to keep taking this medication unless directed by your doctor. Your doctor may choose to decrease your dose to help you to stop taking this medication. This medication is often taken once a day with or without food. It is important to keep a schedule to maintain therapeutic levels. Do not take more of than one dose of this medication at the same time, even if you miss a dose. If you are taking extended-release tablets, do not crush or chew them. Instead, swallow them whole with plenty of water. 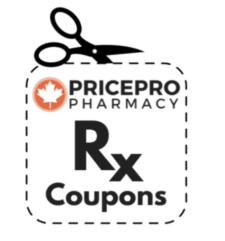 Do not cut this medication unless directed by your doctor or pharmacist. Do not take more of this medication than prescribed. Contact an emergency health professional or pharmacist, if there is a risk of overdose. It may take up to four weeks to see full effect of this medication. If any of these side effects worsen, tell your doctor or pharmacist. If you experience a seizure, seek immediate medical attention. In a small number of people who take antidepressants, an increase in symptoms of depression and suicidal thoughts are experienced. It is important to discuss the benefits of taking this medication with your doctor, as well as the risks. Contact your doctor immediately if you have a worsening of your symptoms while taking Wellbutrin XL (Bupropion). There are interactions with Wellbutrin XL (Bupropion). The risk of interaction may be reduced by telling your doctor or pharmacist about all of the medications you are taking, including non-prescription, vitamins and herbal products. For at least two weeks before and after treatment, do not take MAO inhibitors, such as isocarboxazid, linezolid, methylene blue, moclobemide, phenelzine, procarbazine, rasagiline, selegiline and tranylcypromine. Large amounts of caffeine or other stimulants while taking Wellbutrin XL (Bupropion) can increase the risk of seizures.